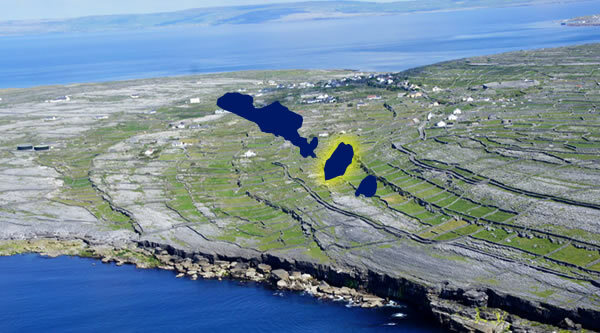 The three Aran Islands first termed as “the Islands of Saints & Scholars” , are important elements of Celtic cultural for their geological formation, historical monuments and their linguistic and cultural heritage. 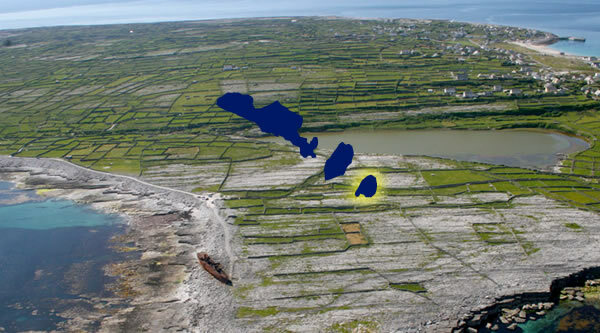 Inis Mór Island (Big Island), Inis Meáin Island (Middle island) and Inis Oírr Island (East island) are situated in a north westerly, south easterly direction at the mouth of Galway Bay, Ireland. 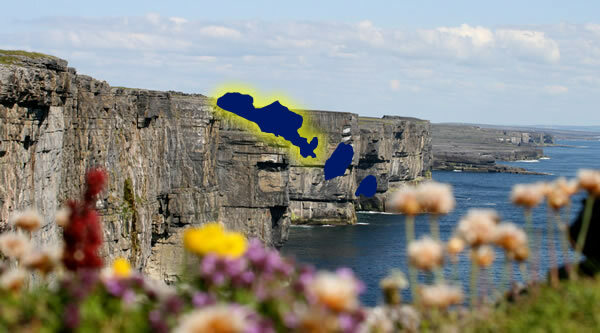 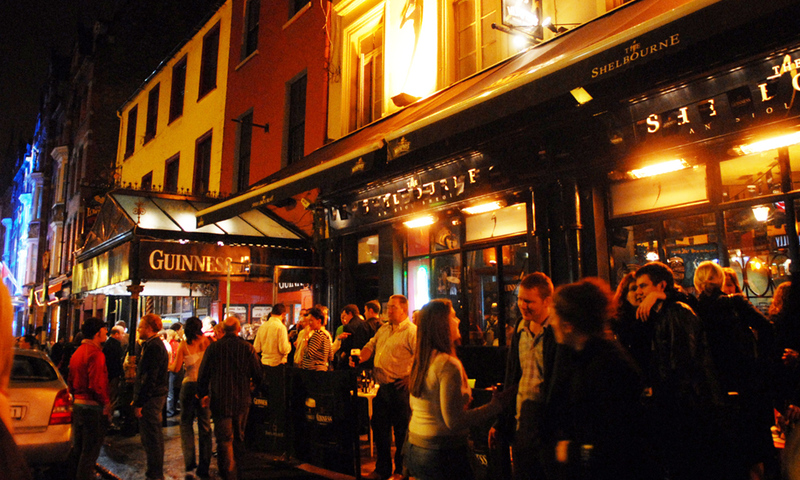 The Irish(Gaelic) language is still spoken here and in the twenty first century all native born islanders are bilingual in both Irish and English.